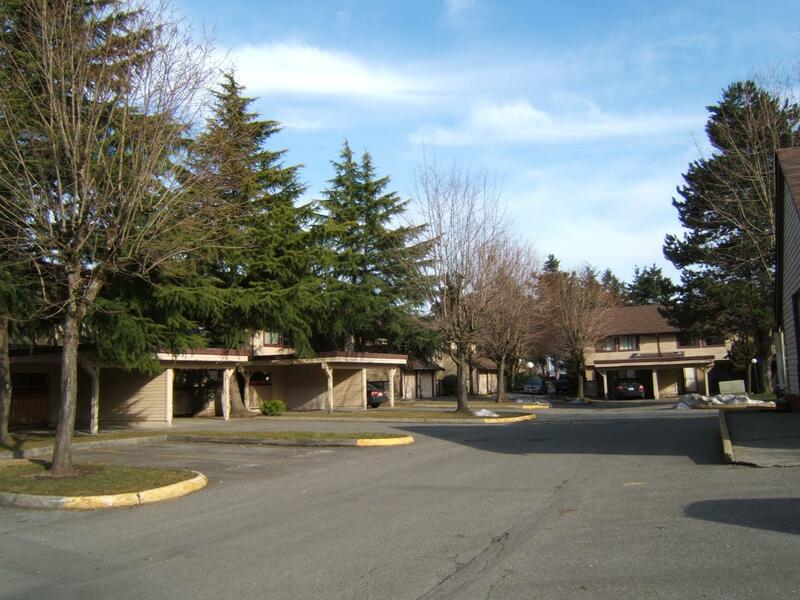 Wellington Estates rental townhouses in Surrey is a quiet, family oriented townhouse complex that elevates the quality and lifestyle of rental living. Our 3 bedroom townhomes offer you spacious living and bedroom areas and quality appliances and flooring materials throughout. Enjoy the fireplace, large patio and yard areas and parking garage or carport. The Wellington Townhomes are centrally located and close to a variety of parks and transit options. Kirkbride Elementary School and L.A. Matheson Secondary School are both a very short walking distance away. With attentive onsite management and maintenance staff, Wellington Estates rental townhouses in Surrey provides an excellent rental housing experience in Surrey.